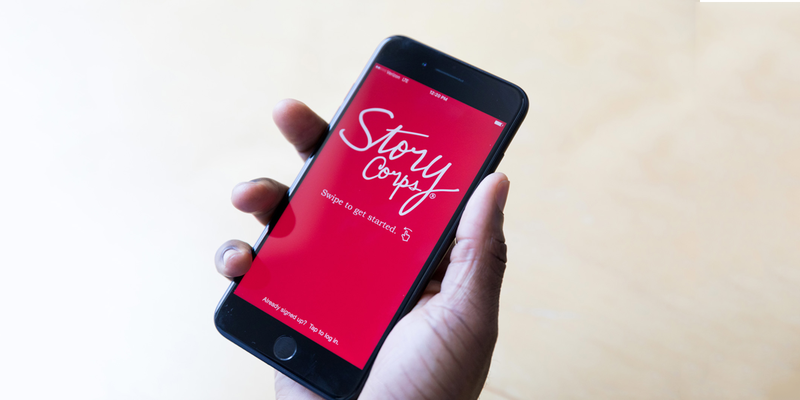 Launched with support from the 2015 TED Prize and the John S. and James L. Knight Foundation, our free mobile app puts the StoryCorps experience entirely in your hands so that you can record and archive a meaningful conversation with anyone, anywhere. The app guides users through the interview experience, from start to finish with easy-to-use tools to help you prepare interview questions, record high-quality conversations on your mobile device, and upload the audio to the Library of Congress and our online archive. To get started, download the app and read our user guides below. For support and to share your feedback and community success stories, visit our Help Center or email us at contactus@storycorps.org. Watch the 2015 TED Talk in which Dave Isay shares his vision for how meaningful conversation can transform the world.